Van der Venne Lifting Service BV is a small scale organization located in the southeast of the Netherlands, specialized in the mounting of cranes. Our team consists of a number of highly specialized, well motivated and independent men with ample experience in a variety of crane related affairs. We work globally, onshore as wel as offshore. 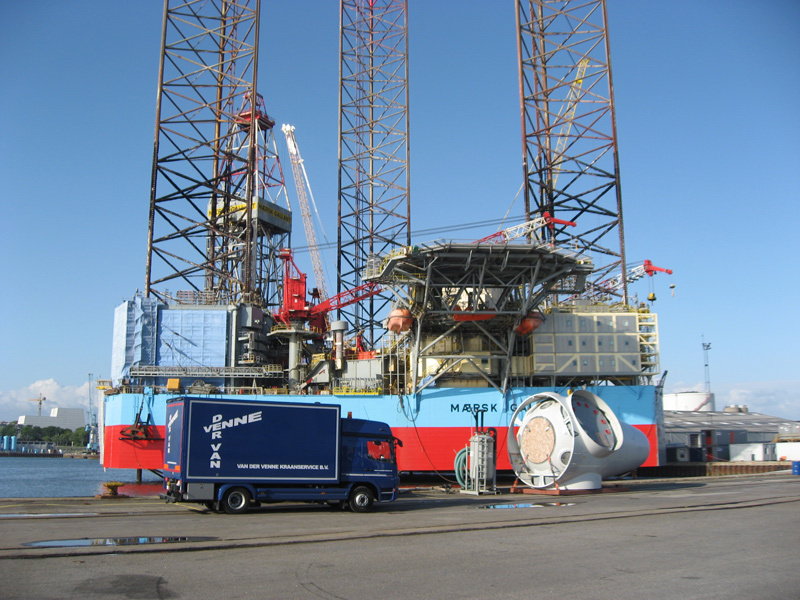 In short, the (dis)assembly of hoists such as construction cranes and the installation of offshore windmill foundations on the global stage are our most common work activities.